CARRY ALLS sold in lots of 24! 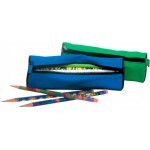 ..
Help your students keep track of their pencils with this Barrel Shaped Case. 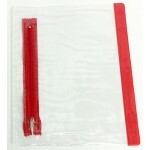 Mininum Order 12 Pen.. 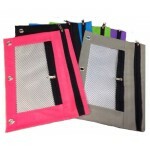 Heavy Duty Mesh Pocket CARRY ALL is available in assorted colors - Three Hole Punched! Order in i..